If you have a website, you most likely have a contact form on it. But how many of us use it beyond its basic purpose. I’d like to show you how this humble contact form can be used in multiple ways to turn it into the most powerful tool on your website. Contact form 7 is the most versatile and customizable plugin available on WordPress. It’s a free plugin that now supports many 3rd party extensions. The customizations can transform the contact form into a very useful customer acquisition tool. The above code needs to run every time the event (form submission) is triggered. There’s another piece of code that needs to be entered under the Additional Settings section of Contact Form 7 management page. Here is how you do it: Tracking form submissions with Google Analytics. Once you’ve done all this, within 24-48 hours, you will start to see the data under the Content > Events section of your Google Analytics account. Use the following special tags to add context to the emails you receive. You will know which page the lead has originated from and not just the form field details. The text WordPress Websites in the last line above was inserted using the [_post_title] tag. Use these simple steps to setup automatic processes that save a lot of your time. 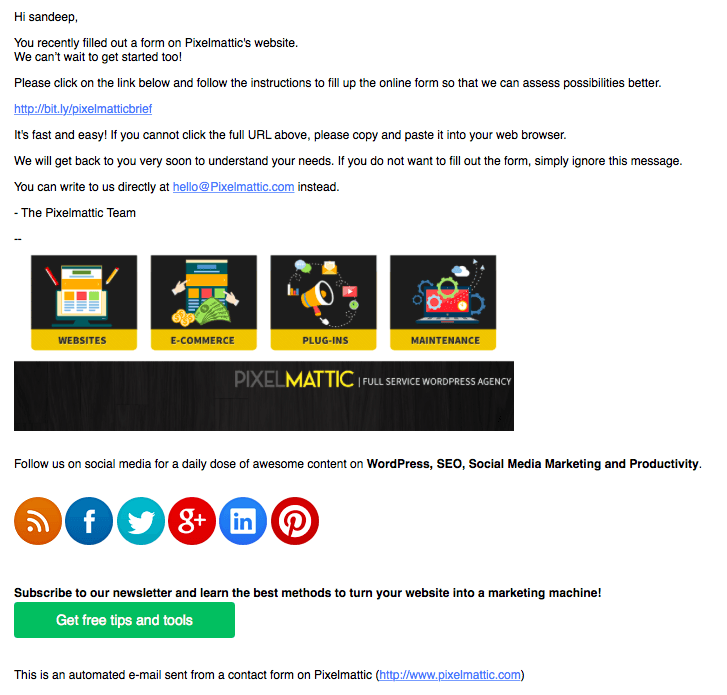 MailChimp is a great email marketing platform to manage your email campaigns. To automatically add every contact information to your newsletter, you can use this option. To do this, you first need to have a MailChimp account and a MailChimp for WordPress plugin. Then, add this line of code to your contact form 7. Contact form 7 does not save form submission details by default. So, if your emails fail because of a server issue, you will lose that data. If you want to manage the potential customer’s contact details, then Flamingo, a CRM from the makers of contact form7, will do it automatically for you. When a lead fills up a form, you can setup Contact Form 7 to auto respond. This email could be used to showcase other information the visitor may or may not have read. While she’s waiting for you to respond to the email, they can be directed to other valuable information to move them further in the decision-making process.If you have offers running, you could share that information exclusively with those who fill up forms on your site. This is the email you will receive if you fill up a form on our website. If you want a client of yours to send you attachments through the site, you can use the contact form’s fields. Or if you have a careers section and want candidates to send in their resumes, you can provide that option with this simple addition of code. You can also send file attachments with your email by selecting the HTML email option and attaching a file from WordPress. The moment you add a form on the site, you’re opening up a gate for spam to come in. 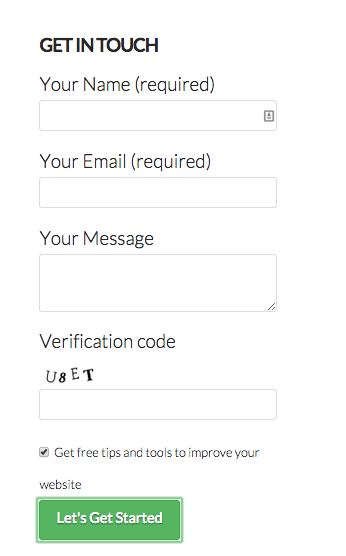 If you notice a lot of spam, just enable captcha using this simple tag. 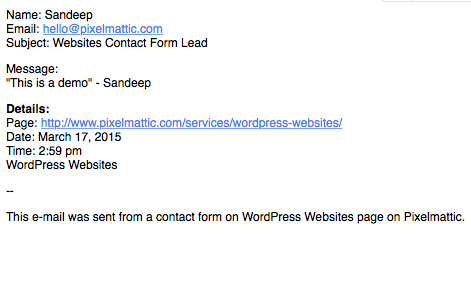 You could also integrate Akismet Spam filtering feature available out of the box on WordPress, into Contact Form 7. Once you activate Akismet and get the API key, add the attributes to your contact form fields appropriately. 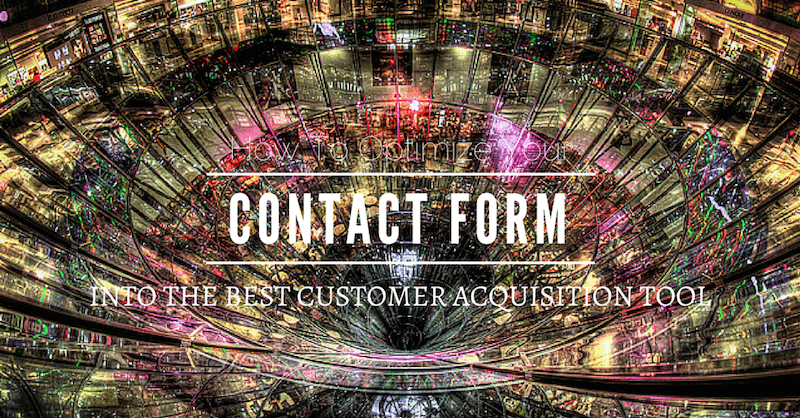 Have you tried any of these tips to optimize Contact Form 7?